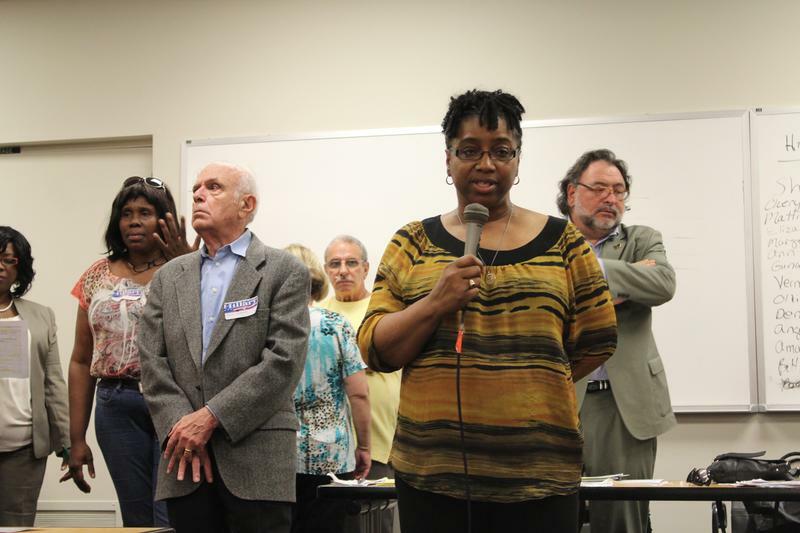 Cheryl Roberts makes her case to become a Democratic delegate for Hillary Clinton. 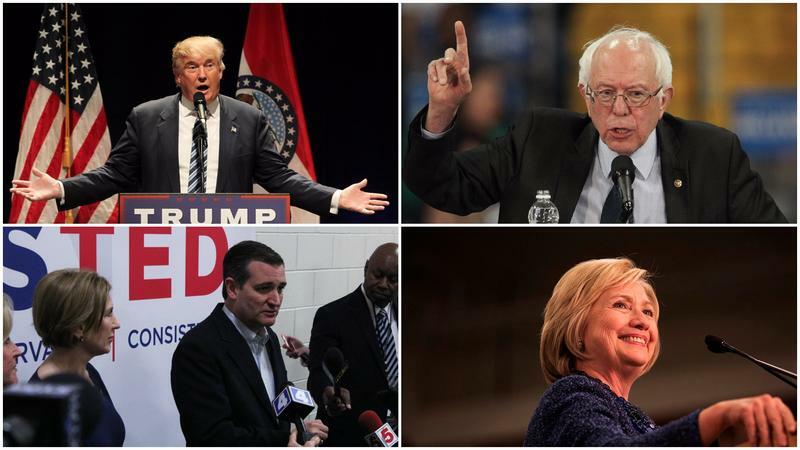 Last week, Democrats and Republicans chose delegates for their national conventions. This reporter spent some time last week observing the Democratic and Republican caucuses in the 1st Congressional District, which includes all of St. Louis and part of St. Louis County. It’s fair to say there were different stakes involved at these gatherings, especially if Donald Trump emulates Clark by coming into the convention without a majority of delegates. 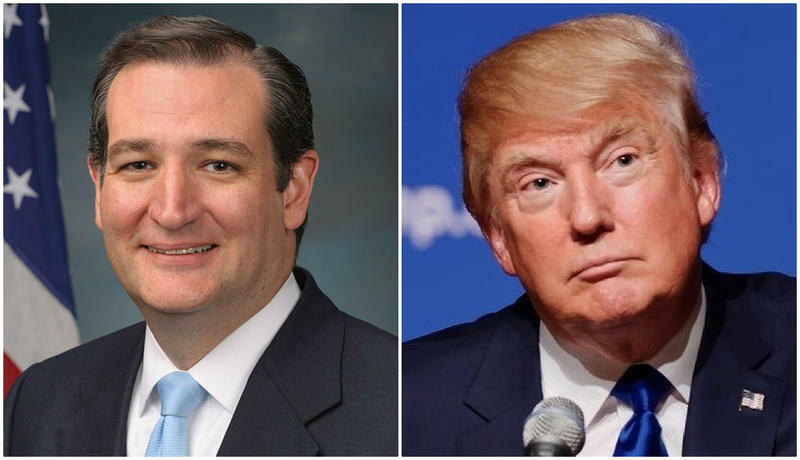 And if Trump can't get enough support on the first ballot, some GOP delegates from Missouri bound to Trump may help Ted Cruz win the nomination. More than two dozen women sought three Hillary Clinton delegate slots on Thursday. Ultimately, two state lawmakers — state Rep. Sharon Pace, D-Northwoods, and Margo McNeil, D-Florissant — and Mattie Moore, a longtime behind the scenes player, were elected. And McNeil said she was “thrilled” for the chance to go to Philadelphia. Carr has been busy since he lost to McNeil in 2008. The former college professor served on the Ferguson Commission and joined the St. Louis County Board of Police Commissioners. It’s worth noting that Carr said in his application to the police board that he was an independent. Out of the 10 delegates selected at Thursday’s Democratic caucuses, seven (McNeil, Pace, Moore, Megan Green, John Bowman, Jack Coatar, Antonio French) either hold or have held elected office at some point in time. Three Sanders delegates — Brent Welder, Antony Brescia and Natalie Vowell — have no elective experience. 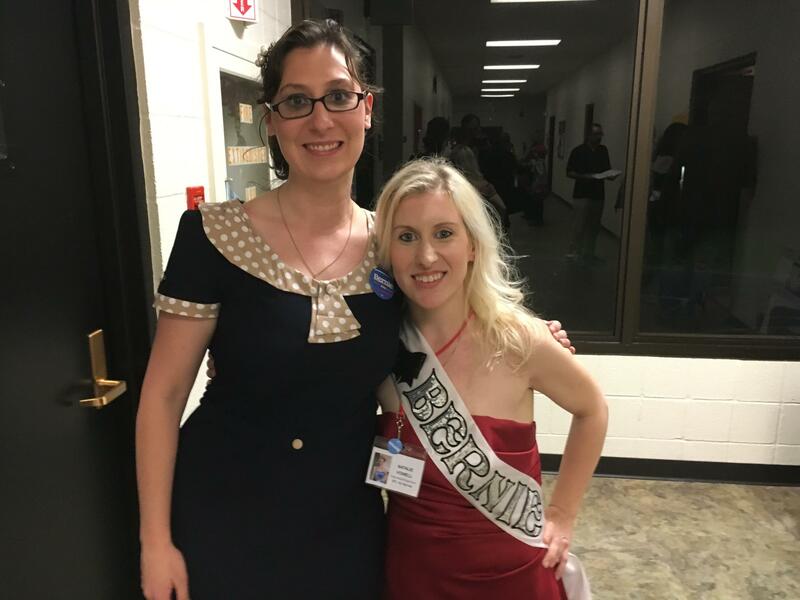 St. Louis Alderman Megan Green, D-15th Ward, (left) poses for a picture with Natalie Vowell after both were selected as Bernie Sanders delegates on Thursday. Vowell, who unsuccessfully ran for a state House seat in 2014, said she was surprised and honored to be chosen. While none of the non-alternate Trump delegates selected on Saturday have held elected office, at least one— Robin Hamlin — has run unsuccessfully several times for Congress. 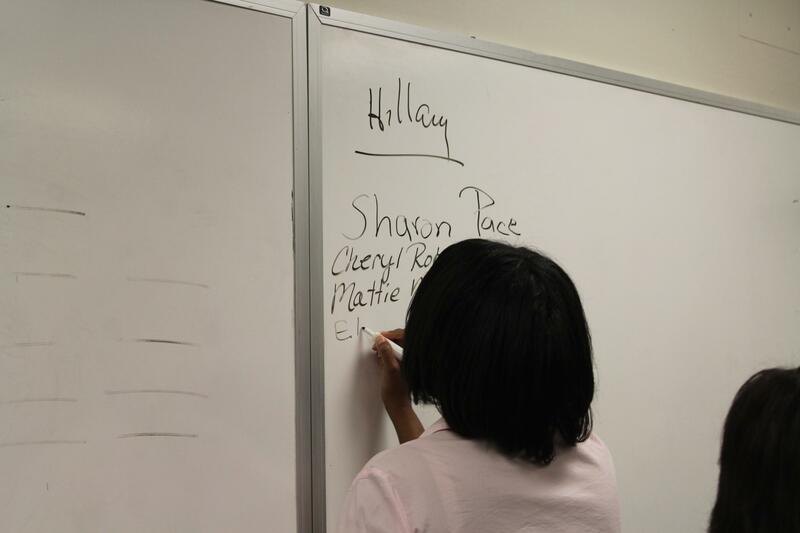 One other elected official who sought to be a Clinton delegate was St. Louis Recorder of Deeds Sharon Quigley Carpenter, who spent several decades as a key behind-the-scenes player in city politics. St. Louis Recorder of Deeds Sharon Carpenter spent several decades as a Democratic committeewoman for the 23rd Ward. Carpenter, who has occasionally made headlines recently, did not win a delegate slot. A number of other elected officials — including state Rep. Gina Mitten, D-Richmond Heights, Florissant Councilman Tim Jones, and St. Louis County Councilwoman Hazel Erby — also fell short at winning delegate slots. That may show how fierce the competition was on Thursday. Right before 1st District Republicans started their caucus in earnest, presiding officer Dan O'Sullivan realized that there wasn't a flag inside the Maplewood-Richmond Heights theater. So the quick thinking O'Sullivan had a delegate sporting an American flag shirt come to the front of the stage. The crowd then recited the Pledge of Allegiance. 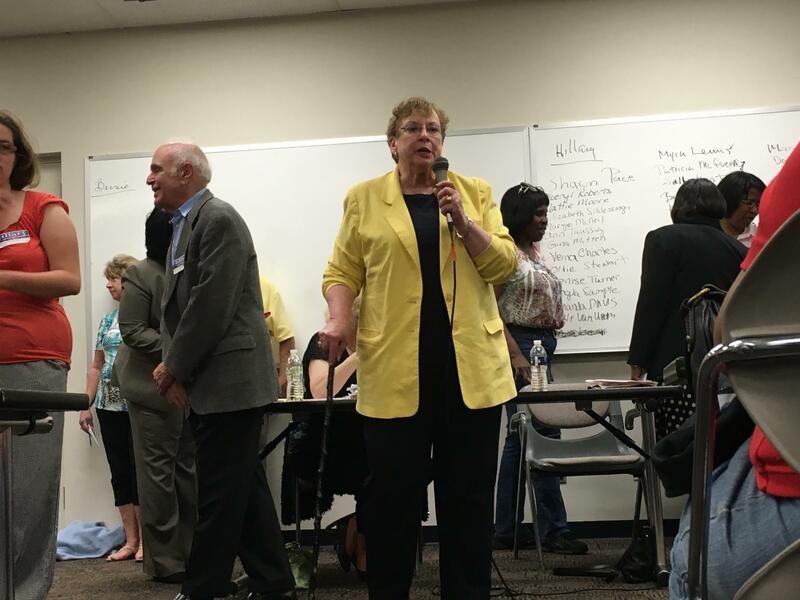 Despite some procedural hiccups, O'Sullivan ran the 1st District caucuses relatively smoothly. His initial ingenuity may have foreshadowed a calm event. At this point in time, Clinton appears to have the inside track to win the Democratic nomination. But several people elected as Bernie Sanders delegates aren’t giving up hope for the Vermont senator to win the nomination — or influence the Democratic Party platform. 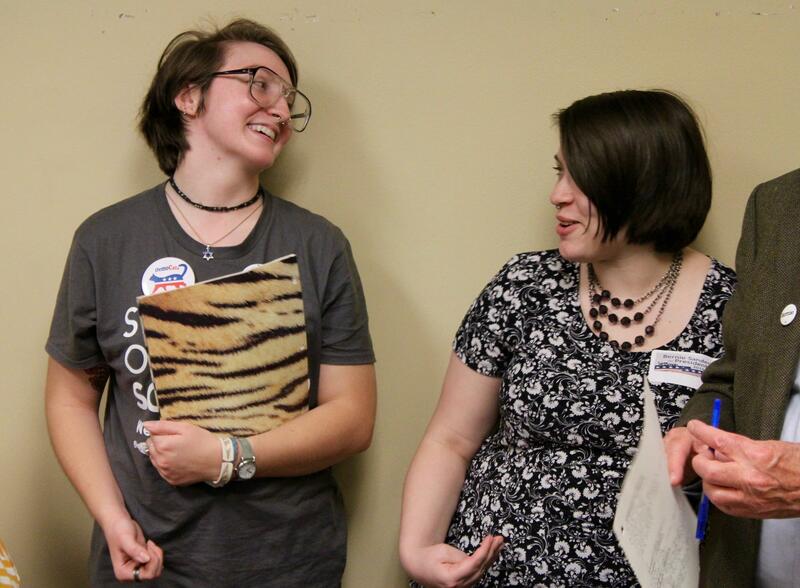 Bernie Sanders' campaign has caught on with young people across the country. “From what I understand, Bernie is going to be taking it all the way to the convention,” Brent Welder said. “And I think we can make a huge difference: Either getting him elected, because I still think he has a shot or really pushing progressive messages that would really help our country. Trump backers are hoping that the billionaire businessman can resonate in traditionally Democratic areas. It’s highly unlikely that the GOP nominee will even come close to winning the 1st Congressional District. But Trump backer and newly minted delegate Gary Wiegert said prognosticators shouldn’t discount the billionaire businessman’s appeal among Democrats. 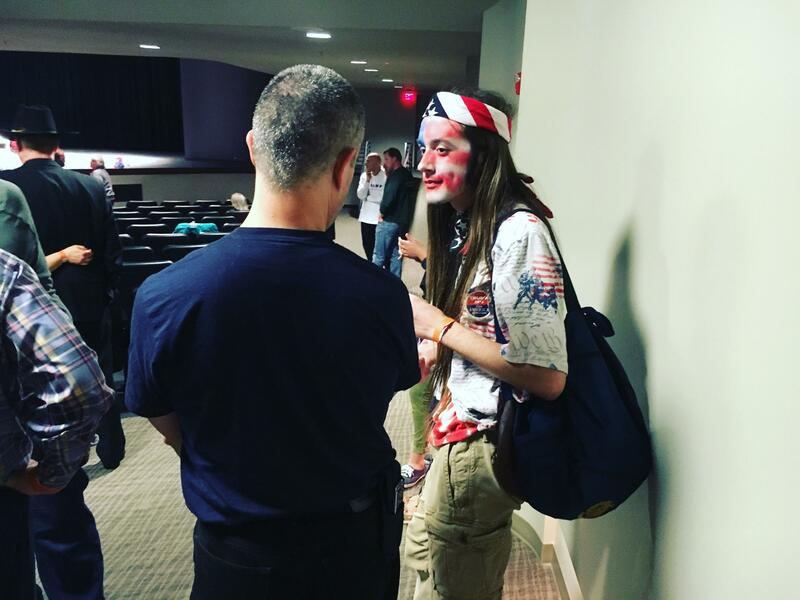 “When I went to the Trump rally, there were a number of people there who were supportive,” Wiegert said. "The guy next to me was a laid off steelworker — traditional Democratic voter. He came over and he’s now a Trump supporter. And I’m hoping this carries forward to all Republicans down the ticket. That they’re coming out not just for Trump — but hopefully they’ll vote for everybody down the ticket. “And if they want that Trump agenda, I think they should vote senators and state reps and everyone who believes in the same thing as Donald Trump believes in,” he added. Missouri state Sen. Bob Onder exemplifies Donald Trump’s worst nightmare. Onder, R-Lake St. Louis, hopes to get elected Saturday as a delegate from the 2nd Congressional District to this summer’s Republican presidential convention. But Onder is a supporter of GOP hopeful Ted Cruz, while all the 2nd District delegates will be bound to Trump, who carried the district and Missouri during the state’s March 15 presidential primary. “If I am chosen on Saturday to go to Cleveland, on the first ballot, I’ll be voting for Donald Trump,’’ Onder said. 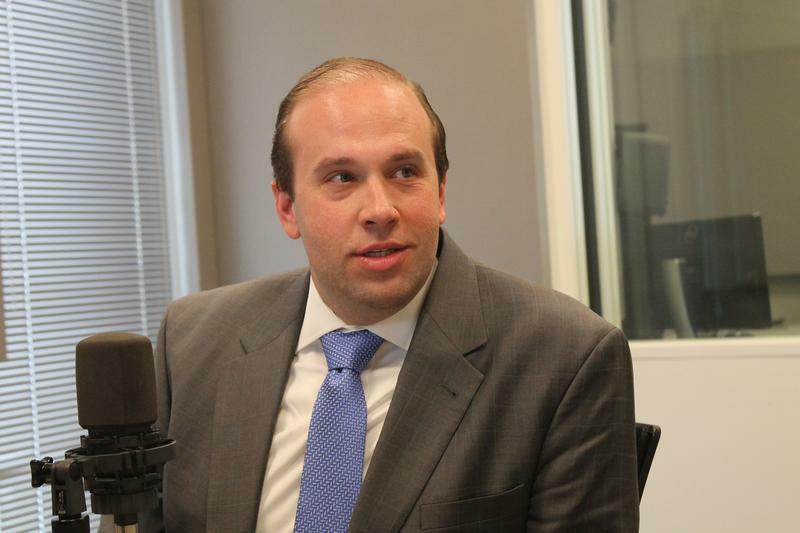 On this week’s edition of Politically Speaking, St. Louis Public Radio’s Jason Rosenbuam and Rachel Lippmann are pleased to welcome U.S. Rep. Jason Smith to the show for the first time. 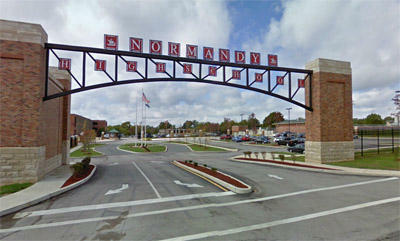 The Republican lawmaker was elected to represent Missouri’s 8th Congressional District in 2013 in a special election. 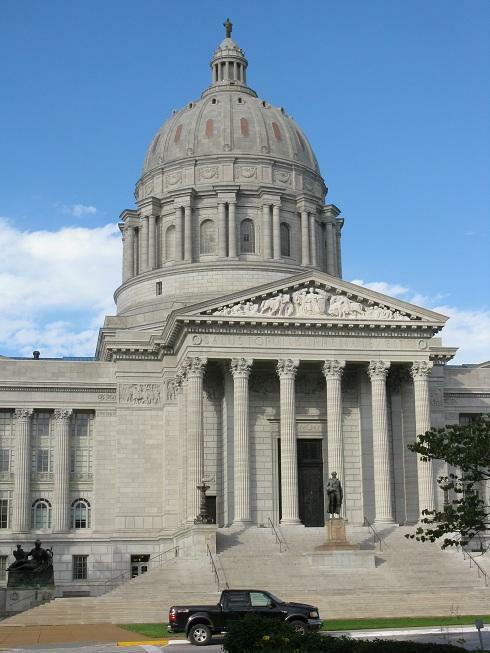 The 8th District encompasses a swath of southeast and south central Missouri, as well as portions of the St. Louis metropolitan area like Jefferson County and all of Ste. Genevieve County. On the latest edition of the Politically Speaking podcast, a very weary political duo – St. Louis Public Radio’s Jason Rosenbaum and Jo Mannies – break down the results of shockingly close presidential primaries in Missouri.